The Samsung Galaxy Note 9 Unpack event took place just a few days ago. Aside the unveiling of the new Note 9, Samsung also used the opportunity to announce that it's partnering with the Epic games which is the developer of the popular Fortnite Game. According to the CEO of Epic games, the new partnership will give exclusivity to some Samsung galaxy flagships starting from the Galaxy S7 upwards. 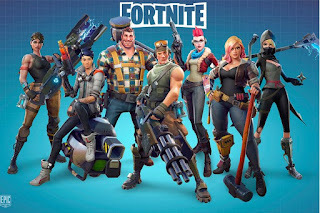 The new Fortnite game is now available for download on the galaxy App store for supported Samsung devices. Those who pre-order the Galaxy Note9 will have the option of grabbing 15,000 V-Bucks which you can use to buy more in-game content, or you can get the noise canceling AKG headphones instead. Those who purchase the new Samsung Note 9 or Galaxy Tab S4 will also get access to the new Galaxy outfit. 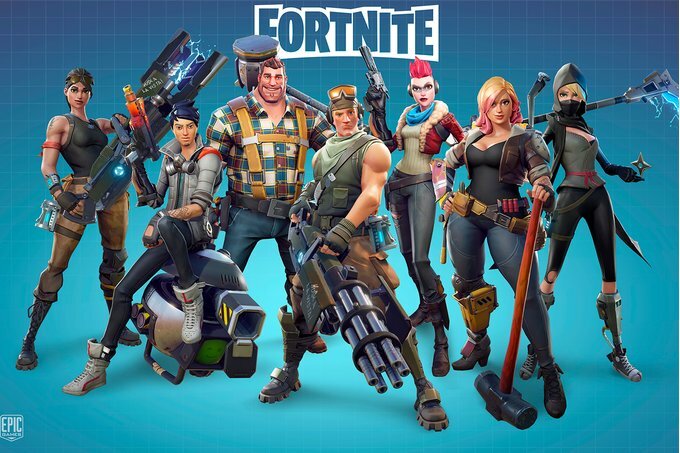 Once the Samsung exclusivity is over, the Fortnite game will be available to more compatible Android smartphones. You can check the full list of supported Android smartphones HERE. You can also download the game by clicking on this LINK.